Iraqi-born Conservative MP Nadhim Zahawi, who last week criticised President Trump’s Executive Order, said the Speaker should “think about his position” after the intervention. “I think it is, in my book, unwise and he opens himself up to the accusation of hypocrisy,” Mr Zahawi told BBC Radio 4. Former UKIP leader Nigel Farage also criticised the decision, saying the Speaker had “abused his position” and to express opinions in such a way “devalues this great office”. Crispin Blunt, who chairs the House of Commons Foreign Affairs Select Committee, said the Speaker would have to deal with “the consequences” of what he has said. 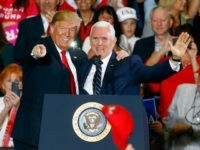 Although there are “strongly held views” on Mr Trump, he added: “The Speaker, who’s meant to referee all of this, should keep himself above that. The BBC also quotes other unnamed Conservative MPs as saying the Speaker’s remarks went “way beyond what is acceptable” and that Mr Bercow “must be close to standing down”. The Speaker has faced accusations of hypocrisy, with critics pointing out how he has welcomed world leaders such as Chinese President Xi Jinping and the Emir of Kuwait to Parliament, both of whom head oppressive regimes. 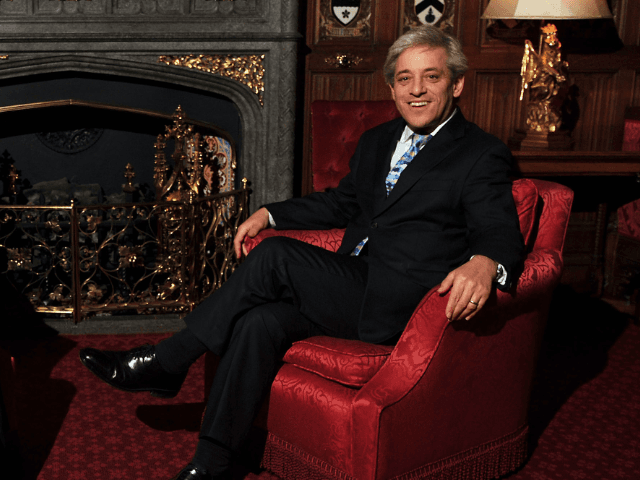 Mr Bercow himself has a controversial past on the issue of immigration, calling for the “assisted repatriation” of immigrants while a student. He failed to be elected but did manage become Secretary of the group’s “Immigration and Repatriation Committee”, which called for “an end to New Commonwealth and Pakistan immigration, a properly financed system of voluntary repatriation, the repeal of the Race Relations Act and the abolition of the Commission for Racial Equality”. He later disavowed these beliefs and eventually shifted so far to the left that there were rumours of him defecting to the Labour Party before he was elected Speaker in 2009.